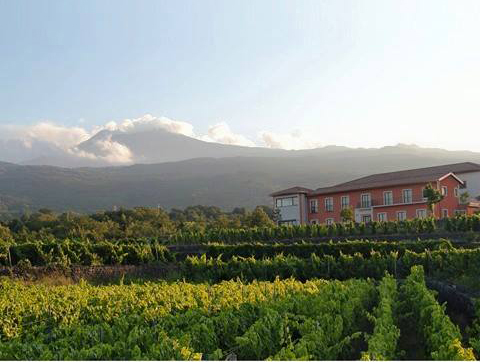 In 2002, the Vivera family finally realized their dream to purchase an estate in the Martinella district of Mount Etna, on the North Eastern side of the volcano, and build a winery there. 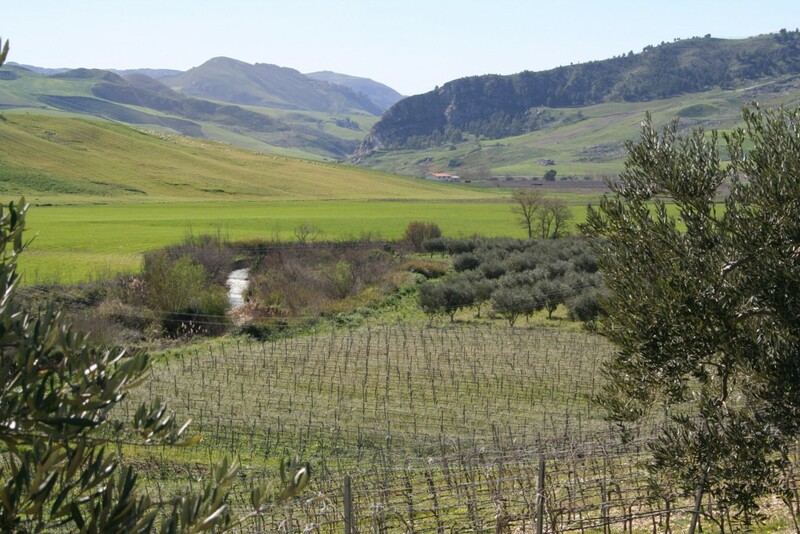 The Viveras are a classic example of “all things Sicilian,” with mother Armida coming from Corleone in Palermo, father Antonino hailing from Chiaramonte Gulfi in Ragusa, and their three children, Omar, Eugenio, and Loredana born and raised in Catania. 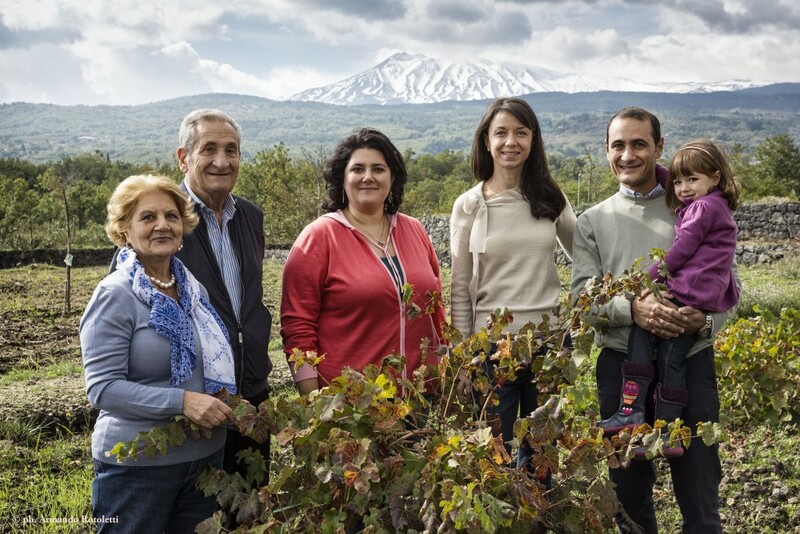 The whole family is involved in the winery. 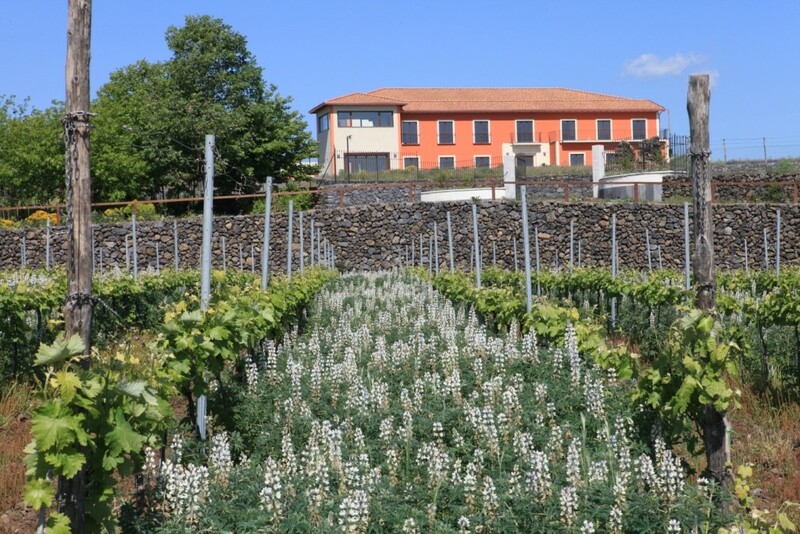 The estate has 45 hectares of vineyards and olive groves divided on three properties: 12 hectares in Martinella at 550-600 meters above sea level are planted to native grape varieties of Nerello Mascalese, Nerello Cappuccio and Carricante, all organically grown. 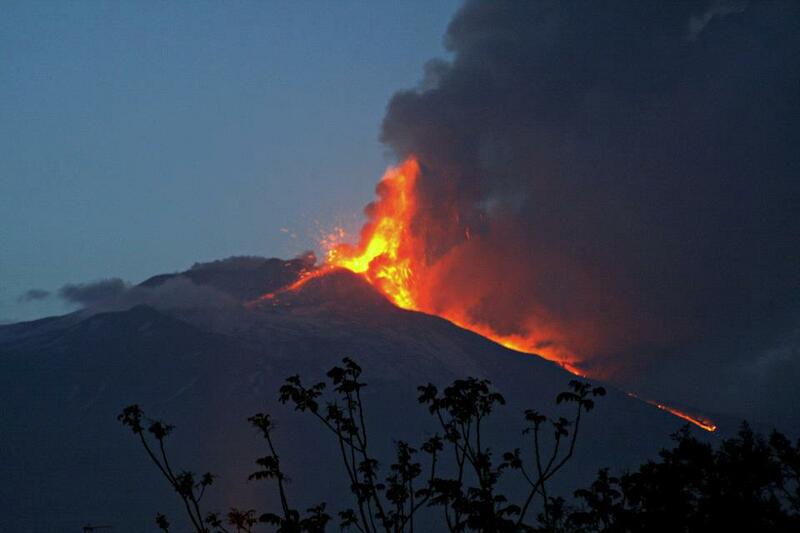 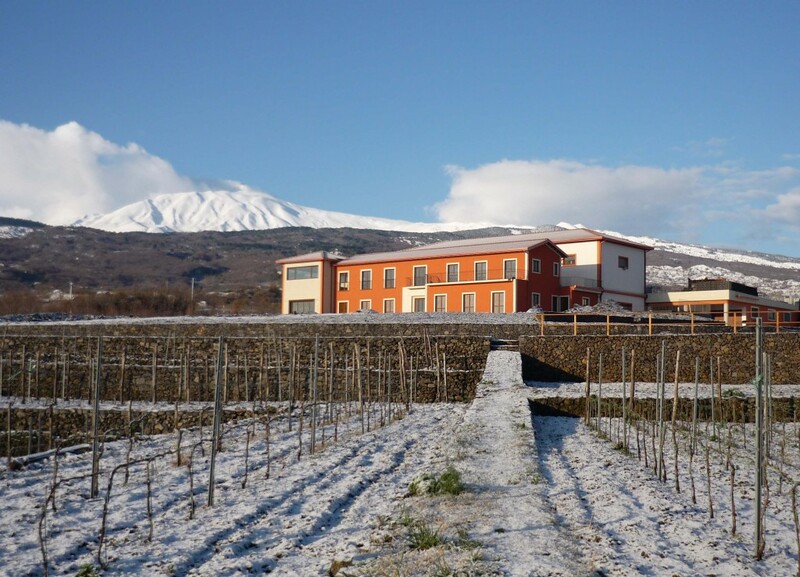 Etna’s mountain climate with large temperature differences between day and night, along with its volcanic soil, assist the Vivera family in creating their unique and elegant Etna wines. 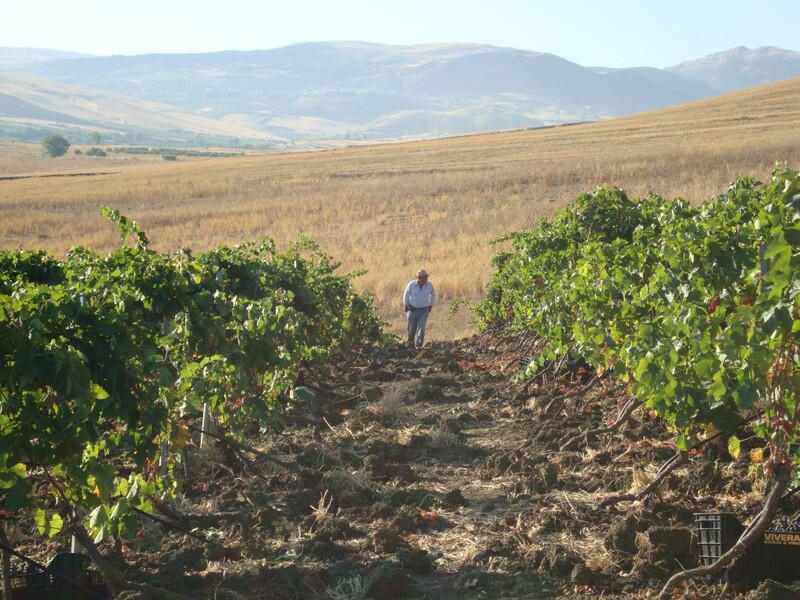 The other wines include grapes sourced from the family’s other property in Corleone, 27 hectares planted to both international varietals (Cabernet Sauvignon, Syrah and Chardonnay) and local varietals such as Nero d’Avola, Catarratto and Insolia. 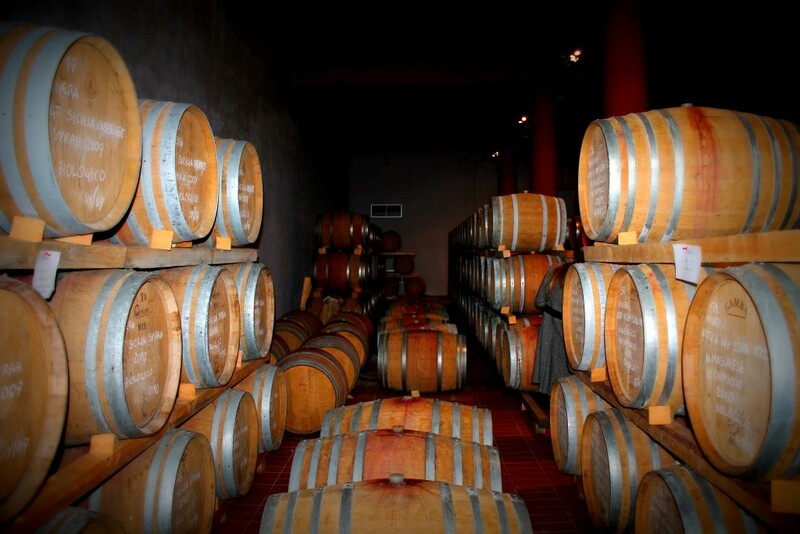 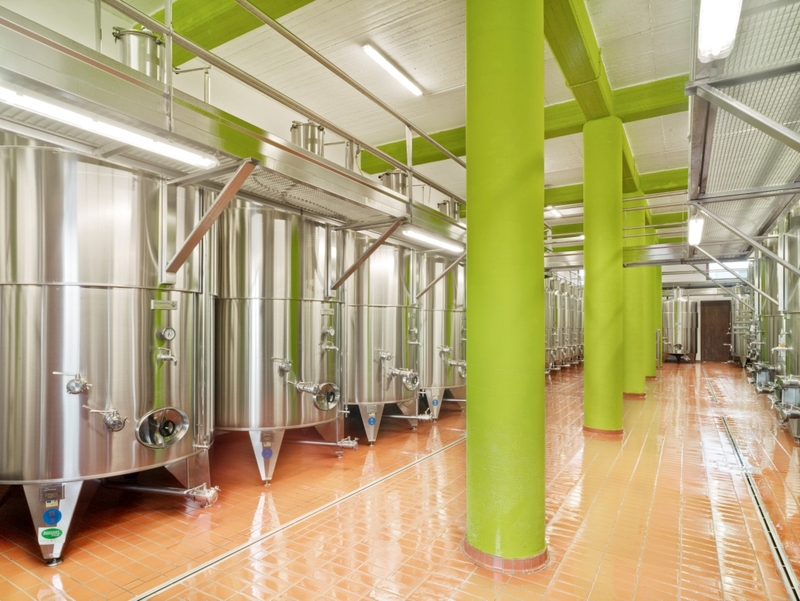 A third property in Chiaramonte Gulfi near Ragusa is dedicated solely to the production of extra-vergin olive oil.